The CAYONO is deliberately designed in lines coordinated with the stylistic features of modern architecture. Straight lines, small radii and a consistent geometry signal clarity, harmony and stringency in an ever more complex and fast-paced world. By the same token, CAYONO is designed specifically for everyday use. 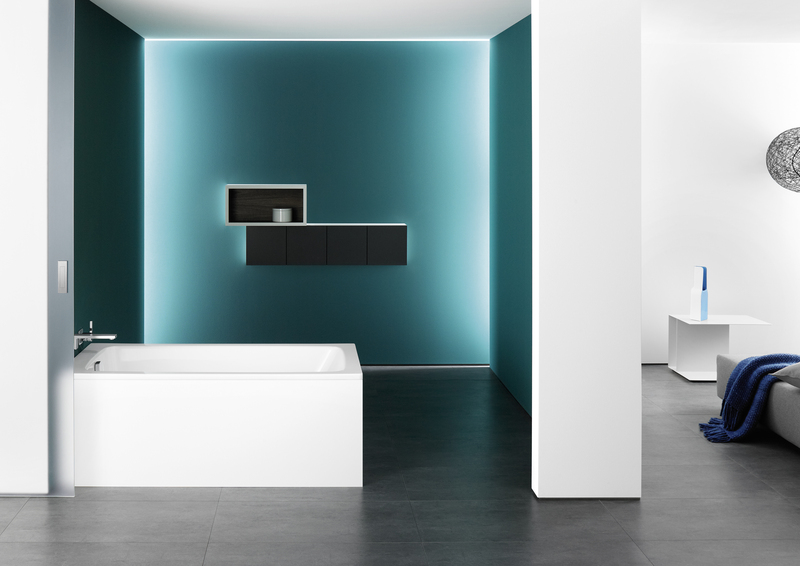 Steep sides ensure a generously dimensioned bath interior – even with smaller sizes. 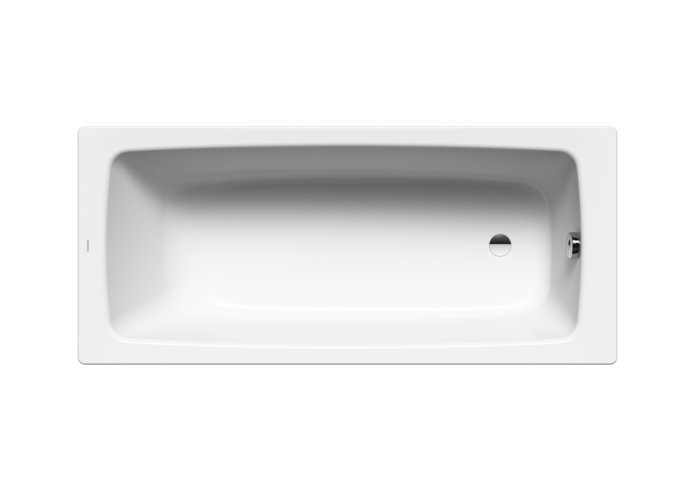 The flat bath bottom allows for comfortable showering.